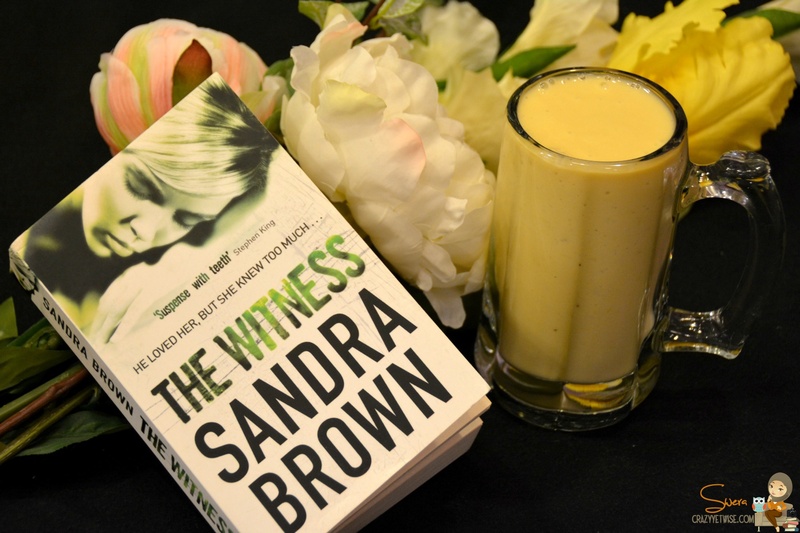 I’ve always been a Sandra Brown fan and will always be, I just love the way she writes, how she makes get inside the story, live every chapter and feel what the characters are feeling. I even sometimes think of what will happen next before going to sleep. The Witness is about a lady who’s running for her life from the closest people in her life, she’d do anything to protect her son’s life, even if that meant kidnapping a man suffering from amnesia. And a love story happens with all the running and hiding. I won’t be talking about the writing in here because as always, it’s excellent. The story is also good, I loved it but what I didn’t like is the amount of characters, I just hate it when there are more than 4 or 5 characters in one story, I somehow get lost and to me the story loses its value.